Almost $194bn will be spent between 2018 and 2025 on 93 upcoming oil and gas fields in Africa. Capital expenditure (capex) into conventional, unconventional, and heavy oil projects would form $88.9bn; $3bn and $1.9bn of the region’s capital spend respectively over the eight-year period, according to GlobalData, a leading data and analytics company. Conventional gas projects will require $99.1bn, while the investments into unconventional gas and coal bed methane (CBM) projects would total $0.7bn in upstream capital expenditure by 2025. Nigeria accounts for $48.04bn or over 24.8 percent of total capex into upcoming projects in Africa over 2018 to 2025. The country has 24 announced and planned fields. The ultra-deepwater Zabazaba-Etan with $11bn, deepwater Bonga North with $8.9bn and deepwater Bonga Southwest/Aparo with $3.9bn will require the highest capex over the 8-year period. All three are conventional oil projects. GlobalData expects 23.8 percent of capital expenditure in Africa to be spent in Mozambique over the next 8 years. Africa has 7 planned and announced fields. Deepwater Golfinho-Atum Complex, ultra-deepwater Mamba Complex, and ultra-deepwater Coral South, all conventional gas projects, will have the highest capex requirements over the next 8 years, with expenditures estimated at $10.9bn, $10.2bn and $9.5bn, respectively. Angola is expected to contribute about 11.3 percent to the total capex spending in Africa between 2018 and 2025. The country has 8 planned and announced fields. Kaombo Complex, ultra-deepwater conventional oil field with capex of $5.1bn, Orca, conventional oil ultra-deepwater with a capex of $3.7bn, and Lucapa, conventional oil deepwater field with a capex of $3.2bn, will have the highest level of capital spending by 2025 among Mozambique’s upcoming projects. Tanzania, Senegal, Mauritania, Uganda, Egypt, Algeria, and Kenya, together have a capex $56.6bn, or about 29.2 percent of the total capex spending on upcoming projects over the next eight years in Africa. 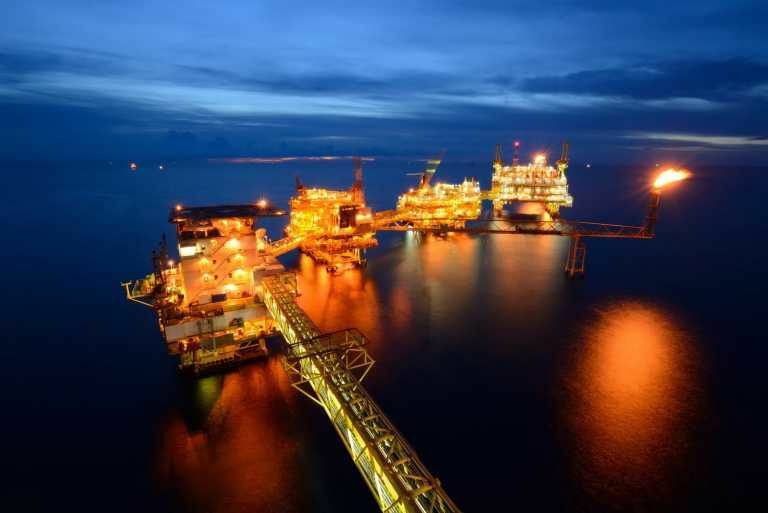 In Africa, 93 upcoming oil and gas projects will call for $413bn in capex to produce over 13,416 million barrels of crude and 184 trillion cubic feet of gas. Upcoming ultra-deepwater projects will have the highest lifetime capex at $233bn. Deepwater projects will require $86bn over the lifetime, while onshore and shallow water projects carry a total capex of $64bn and $30bn, respectively.